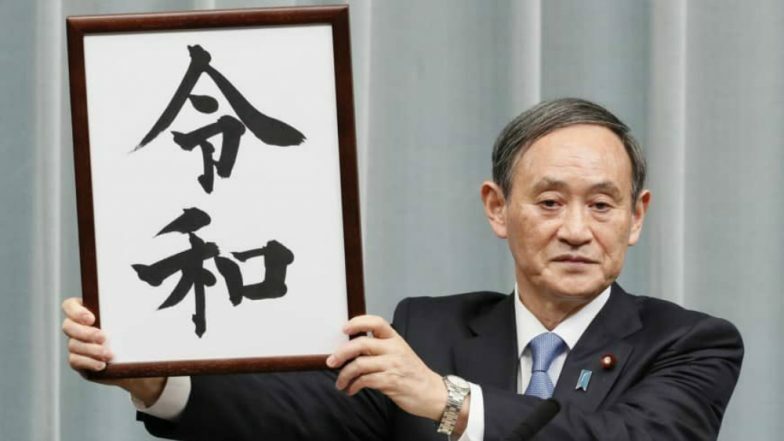 The reign of the next Japanese emperor will be known as the "Reiwa" era, the country's government announced on April 1, ahead of the coronation of Crown Prince Naruhito. The era, whose name includes the character for "harmony", will officially begin once the new emperor is crowned on May 1, 2019. The Prime Minister of Japan Shinzo Abe addressed the nation while explaining the meaning of Reiwa. Each Japanese emperor's reign or "gengo" is given a name that is used alongside the western calendar to mark the years. Below, find the origins of Gengo, its selection process and the meaning of the new era Reiwa. According to the Japanese tradition, the imperial era name, gengo is used on documents, newspapers, calendars and coins. That's how the Japanese count years, irrespective of the increasing popularity of the western calendar. The term for the new era reportedly is made up of the two characters Rei and Wa. Rei means "command" or "order" as well as "auspicious" or "good". Whereas, Wa means "harmony" and is also used in the Japanese word "hei-wa" for peace. It is the first time, a gengo's name has been taken from an old anthology of Japanese poems-- the Manyoshu, instead of a Chinese one. Gengo is an era name, which is used for the length of an emperor's reign in modern Japan. About 1,300 years ago, Japan imported the imperial calendar system from China. It had spread across Vietnam, the Korean Peninsula and other regions under China's influence, but eventually they all stopped using the system, leaving Japan the sole country in the world that uses gengo today. Initially started with the Meiji era (1868-1912), it adopted the practice of "one emperor, one era name." During the early times, era names were sometimes changed mid-reign, such as after disasters. In the modern period, there have been four era names-- Meiji, Taisho (1912 to 1926), Show (1926 to 1989) and the current Heisei, which began from 1989. Under the current guidelines, the name of the era, consisting of two Chinese characters, should be suitable for the ideals of the nation. The decided name should be easy to read and write. The emperor does not choose the gengo, but it is the cabinet who selects from a list of names suggested and shortlisted by scholars and bureaucrats. Despite being widely used, the gengo calendar is said to be declining in popularity as Japan has been opening up to global influence. According to a recent survey revealed in Japan's Mainichi newspaper, only a third of the people use the gengo system today, compared to the 82 percent in 1975. Again, many people simply use both alongside each other. In December, 2017, Japan's government confirmed that 85-year-old Akihito, the current emperor would abdicate in April 2019, due to old age. He will hand over the throne to his son, Crown Prince Naruhito. Things are different in Japan this time. Generally, a new era is announced, only when one emperor has died and his successor has taken the throne. 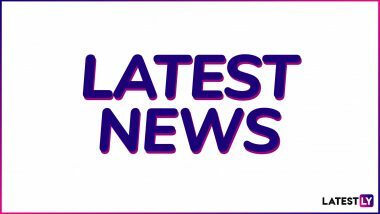 The announcement was made one month early, as it will give software system companies and printers time to prepare before it comes into effect next month.